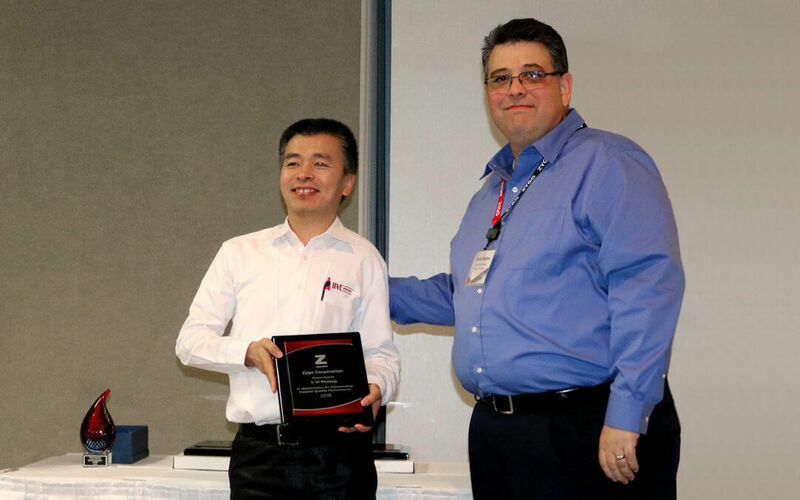 II‐VI Incorporated (NASDAQ:IIVI), a leader in precision optics and optical coatings, today announced that it was awarded the 2018 Outstanding Supplier Quality Performance Award by ZYGO at its Supplier Conference in September 2018. ZYGO is a unit of AMETEK Ultra Precision Technologies and a global leader in the design and manufacture of advanced optical metrology systems. II-VI is a strategic supplier to ZYGO for custom high-precision optical components and optical assemblies. II-VI’s optics are shaped by atomic precision and nanotechnology surfacing techniques and then coated to achieve the desired spectral characteristics from the ultraviolet to the far infrared.